If you suffer from pain every day or even on a regular basis, you may think this is how you’ll have to live the rest of your life. It can be almost impossible to remember a time you weren’t suffering or imagine a future not filled with pain. However, specialized treatment from an experienced chiropractor in Los Angeles, will allow you to live pain free. Many people associate adjustments with chiropractors and this is one method of treatment that many chiropractors use to help reduce and eliminate pain. If the spine is out of alignment, it can put pressure on the lower back and other areas that are affected. A chiropractor will first diagnose your condition and then perform an adjustment if deemed necessary. Many times, this will bring immediate relief after you’ve experienced chronic pain for weeks or even months or years. Sometimes, it may take a little longer for you to feel complete relief because of the soreness from a misalignment, especially if you have been suffering for some time. While many chiropractors begin with an adjustment, they often don’t stop with this one treatment. They may recommend other therapies to help eliminate pain or prevent it from reoccurring. For instance, they may provide exercises that will help strengthen surrounding muscles in the weakened area or to increase range of motion. A chiropractor may use heat and cold therapy to treat pain, alternating from one to the other for a period of time. Massage is also an effective treatment to improve circulation and to reduce swelling around the affected area. 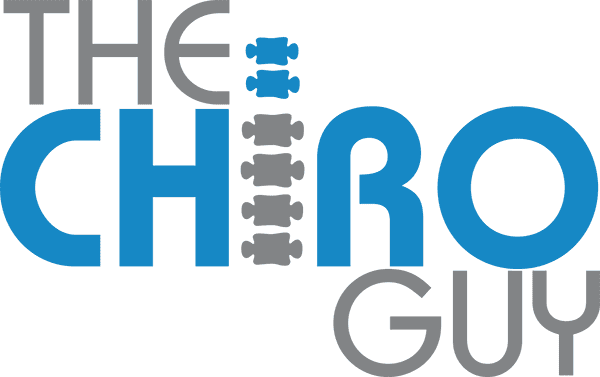 Chiropractors such as the highly reputable Dr. Ashkan Khodabahksh – the Chiro Guy, will look at the entirety of a patient and not just the problematic area, to recognize and treat the root of the problem. While chiropractors may be best known for treating back pain, they work with a variety of conditions to bring relief to the patient such as specialized treatment for someone with carpal tunnel to avoid surgery. They may also work with a patient who has frequent or severe migraines or other types of headaches. There are chiropractic treatments for knee and leg pain, herniated discs, even asthma, arthritis and ear infections. The important thing to remember is that Dr. Khodabakhsh won’t use a one-size-fits-all treatment, he will conduct a full exam and from which put together a customized treatment plan. Stress is a universal health issue that most people experience daily, though the effects may take some time to notice. These may include problems sleeping, depression, anxiety, and a greater tendency to become ill.